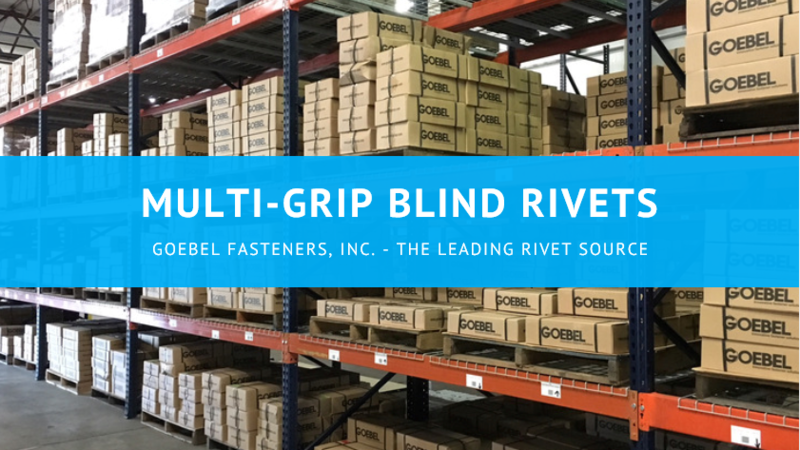 What is a Multi-Grip Rivet? 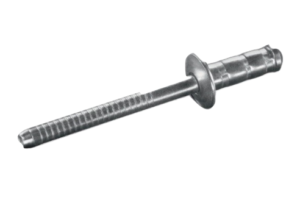 Multi-Grip blind rivets are characterized by a long grip range and a good resistance to vibration. 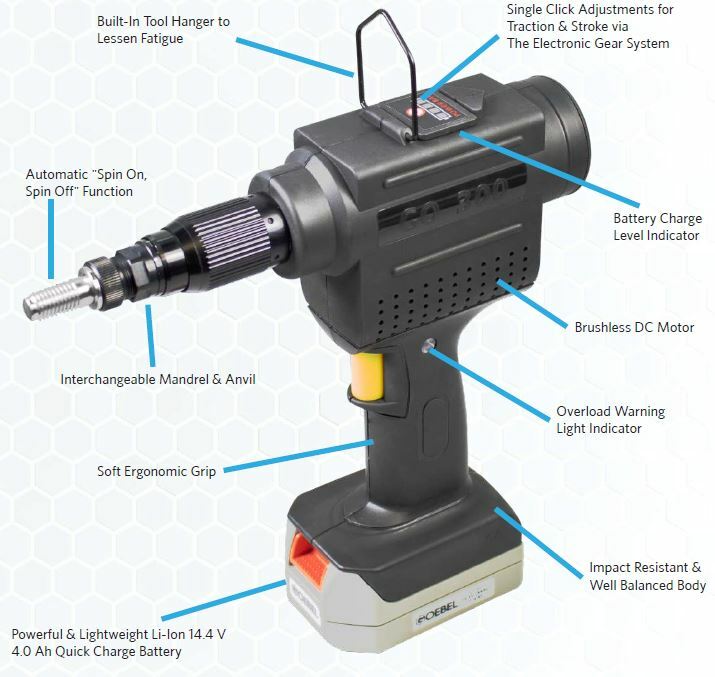 They can be set with standard GOEBEL hand or power tools. Our Multi-Grip Rivets can come in various material compositions; Aluminum/Steel, Aluminum/Stainless (T304), Steel/Steel, Stainless (T304)/Stainless (T304), Stainless (T316)/Stainless (T316) and different head styles; dome head, large flange, and countersunk. What are the advantages of a Multi-Grip Rivet? The long grip range of Multi-Grip rivets makes them the ideal choice when working with materials of varying thickness. Instead of having to use several sizes of standard rivets, the worker can use one size of multi-grip rivets to cover the same grip range; resulting in considerable cost and time savings. 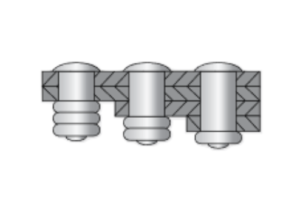 Using Multi-Grip rivets also lowers the chances of the wrong rivet being used for an assembly. Check out pages 28 – 37 of our product catalog for an overview of the various styles and grip ranges.